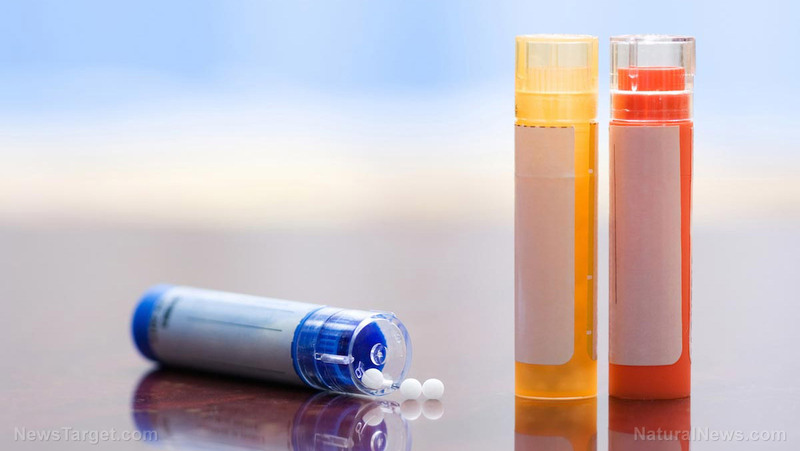 (Natural News) Health freedom attorney Diane Miller recently appeared on the Robert Scott Bell Show to discuss the war against homeopathy, and her opinion about the FDA’s new draft guidance for homeopathic products is well worth a listen. Miller pushed forward a “safe harbor” law for natural health providers in Minnesota and has spent 30 years protecting the right of homeopaths to practice. She co-founded the health freedom informational resource the National Health Freedom Coalition, and she shared some valuable insight on the attacks on homeopathic medicine at the federal level. She said that homeopathic remedies have essentially been told since 1988 that if they adhere to certain guidelines, the FDA will not go after them. That could be about to change, however, as an FDA that is overwhelmed with a slew of new treatments and insufficient staff wants to apply the rules governing over-the-counter (OTC) drugs to homeopathic remedies. Rather than review OTC drugs individually, they are placed into general risk assessment categories, and now they want to essentially lump homeopathic remedies in with OTC drugs. However, because the categories are so vague, it will make it easier for the FDA to go after homeopathic remedies. Highly diluted remedies made of toxic substances could be targeted on the grounds that they contain toxic substances. For example, belladonna is toxic but in homeopathic remedies it is diluted to such a degree that it is no longer considered toxic. General categories, however, wouldn’t make this distinction; it would simply be toxic and therefore disallowed. The FDA’s new draft guidance on homeopathic products says that it will prioritize enforcement on those products that contain ingredients that have infectious agents, those that are intended to prevent or treat serious diseases, and those that are administered by means beyond oral or topical. Miller feels this means the FDA would use this to go after nosodes, which are homeopathic remedies made from pathological specimens. They’re inert and can’t cause disease, but they may be responding to competitive concerns from the pharmaceutical industry and go after them anyway. Bell asked her about the petition being circulated that is asking the FDA to employ its current enforcement authority on homeopathic drugs instead. However, Miller feels this is short-sighted and could stagnate homeopathy for decades to come. She points out that out of 9,000 existing homeopathic remedies, only 1,300 are in the Homeopathic Pharmacopoeia of the United States (HPUS) that would be used under this scenario. This could inadvertently lead to more restriction rather than less. Moreover, she added that homeopathic remedies can benefit from being in a drug category because it means they can say what conditions the remedies could help with, unlike herbs and dietary supplements. As people deal with more reactions to dangerous pharmaceutical drugs and environmental toxins and our world continues to become more polluted and our food grows more toxic, the need for new homeopathic remedies will only grow, and those who make such remedies need to have solid protection in place to continue their good work.